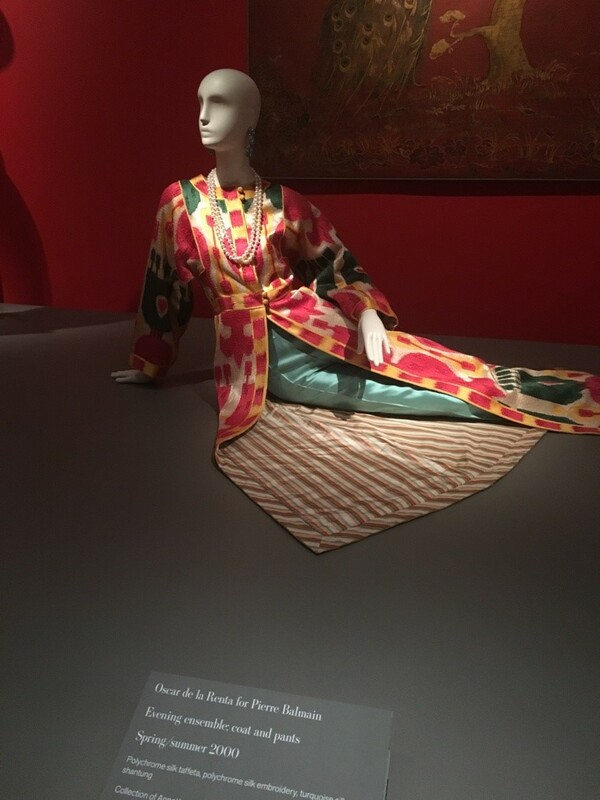 There has been an increase in fashion related exhibitions at museums and other special events. This trend is on the rise because they are relatively easy to produce, the profits are good and they bring in crowds. After you have secure the clothing for your exhibition, it is important to select the right mannequin to display them. 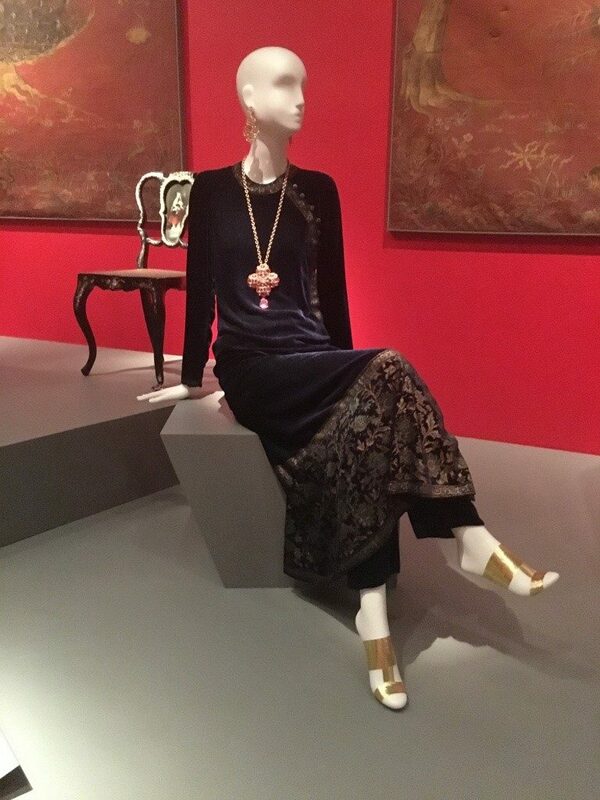 Mannequins aren’t merely three dimensional coat hangers, but an important design element that can enhance the exhibition. 1 Clothes look much better when they are displayed on a full size mannequin versus a dress form. Ideally a mannequin with a head so you can accessorize it. 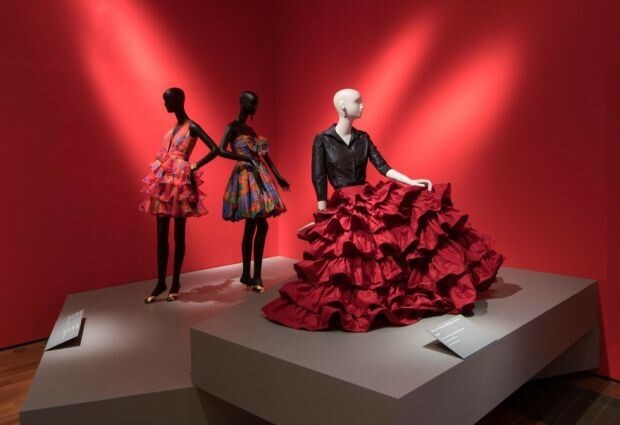 The photos in this post are from the Oscar de la Renta retrospective at the DeYoung museum. Another option is renting mannequins if there is a mannequin rental company in your city. 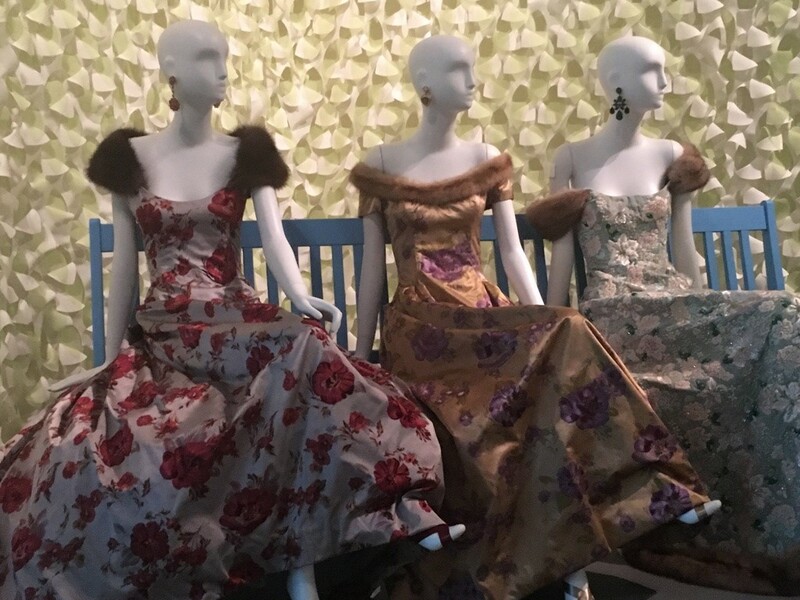 You can often negotiate a deal if you need to rent longer than the standard weekly rental period in exchange for publicity for the mannequin rental company. 2 When you have multiple mannequins make sure to vary the poses. Include some sitting ones with the standing ones. And all the standing ones don’t need have their arms straight down as if they were in a military procession. Have some with the hands on the hips or one arm in back and one in front. Look at the excellent job this reclining mannequin does in showcasing details like the lining of this coat. 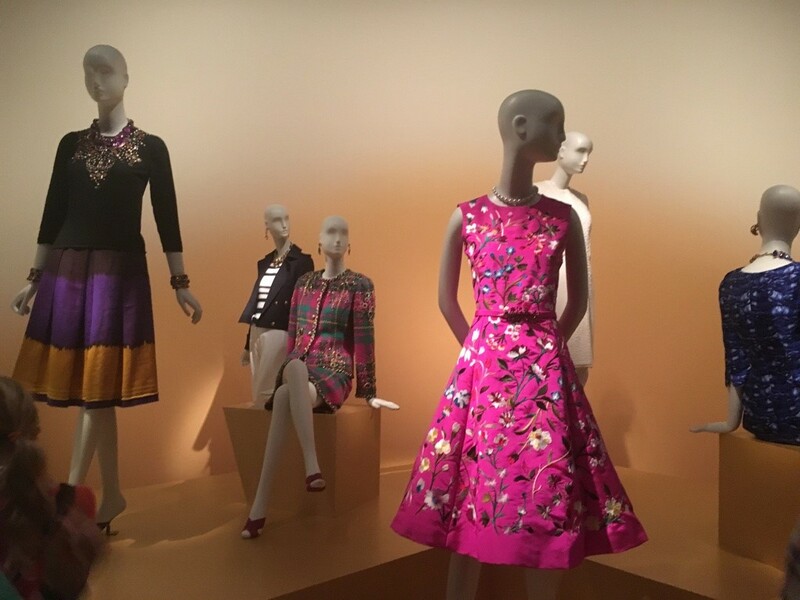 3 Instead of defaulting to matte or glossy white mannequins, add some mannequins with color. Color adds drama and since fashion is all about drama, bring it on! 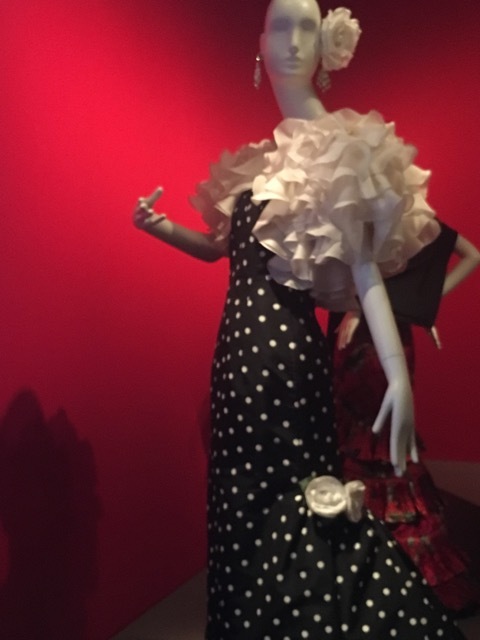 At the Oscar De La Renta exhibit they used a combination of black and white mannequins, as in the photo below. 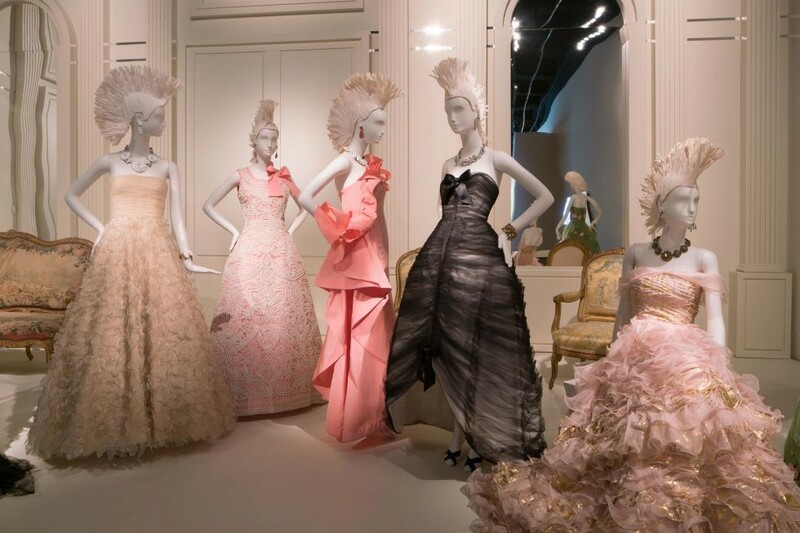 And if your fashion event is related to breast cancer awareness, consider including a few pink mannequins. 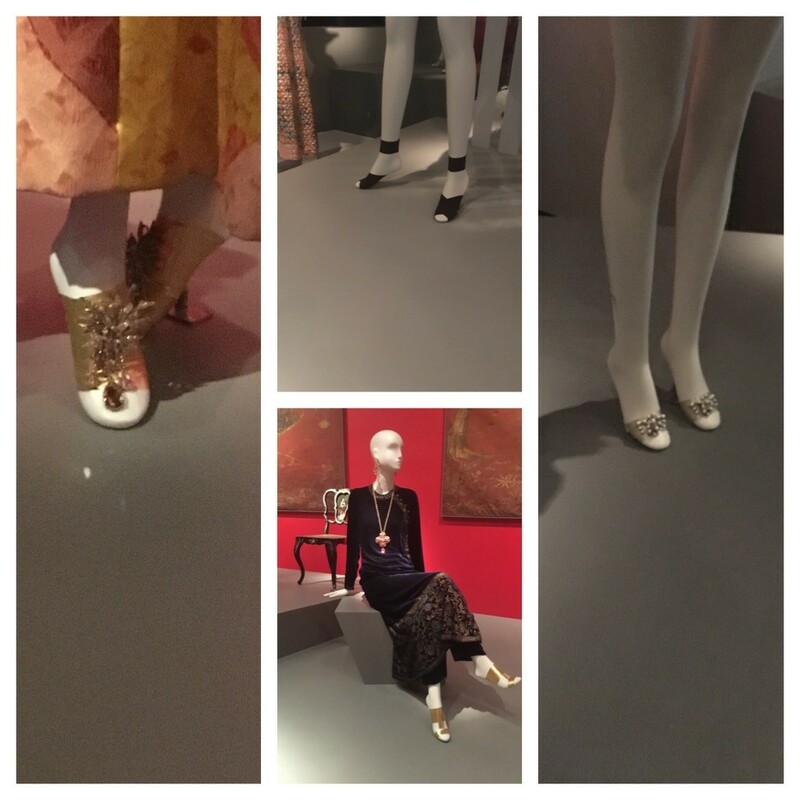 4 The devil is in the details and a detail that many overlook is shoes on the mannequin. Expensive clothing and a barefoot mannequin is not a good match. 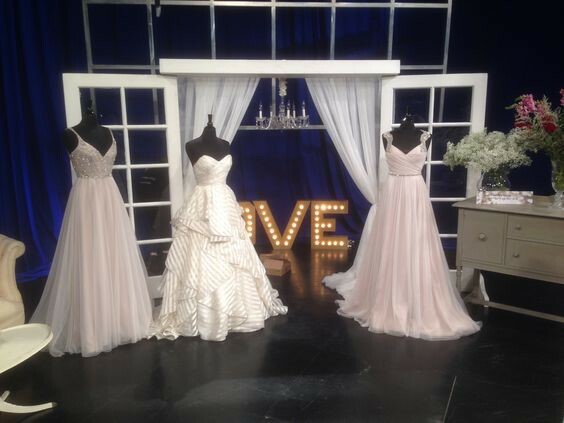 As you can see in the photos below, they used ribbons in different colors and textures. And they wrapped the foot in different patterns to create a variety of “sandal” styles to match the look of the garment. They even added jewelry accents on some of them. 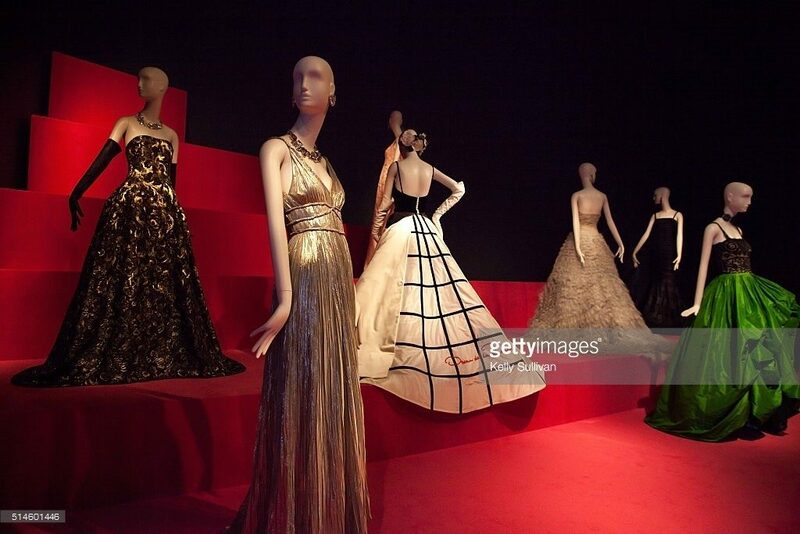 5 Depending upon the clothing, a bald mannequin can be quite elegant and minimalist.